Today was a day of mixed experiences. 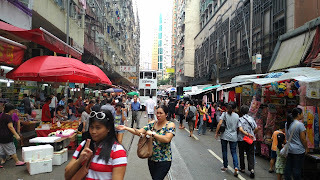 We took the tram to North Point to take a look at the Chung Yeung Street street market. 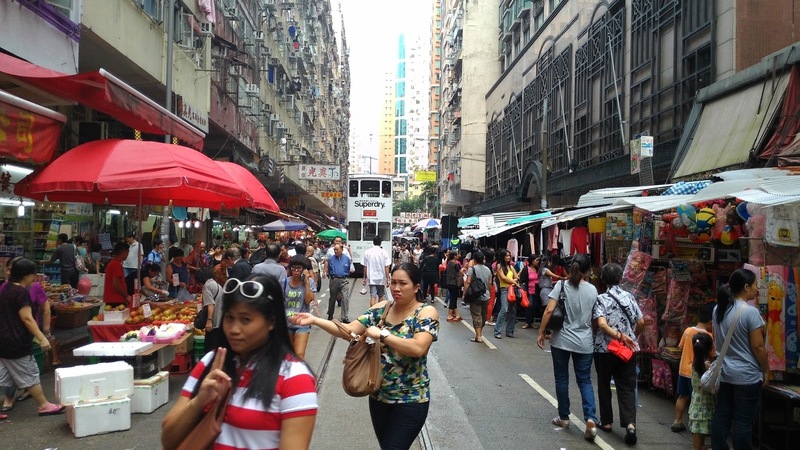 It is very hard to understand why the trams should take a detour off of King's Road to thread them between various stalls selling fish, meat, produce, and clothes. Strange, indeed! It was, it turned out, something healing made from turtles and tea. We didn't finish our "tea." In the afternoon, we started looking for SIM cards to our phones. Just buy a prepaid SIM at any 7/11, people had told us. Yeah, like sure! We have brand new ASUS Padfones with nano-SIMs. Just making the clerks understand that we need a smaller SIM than micro-SIMs proved to be a challenge. And eventually, we got the same reply everywhere: No nano-SIMs! 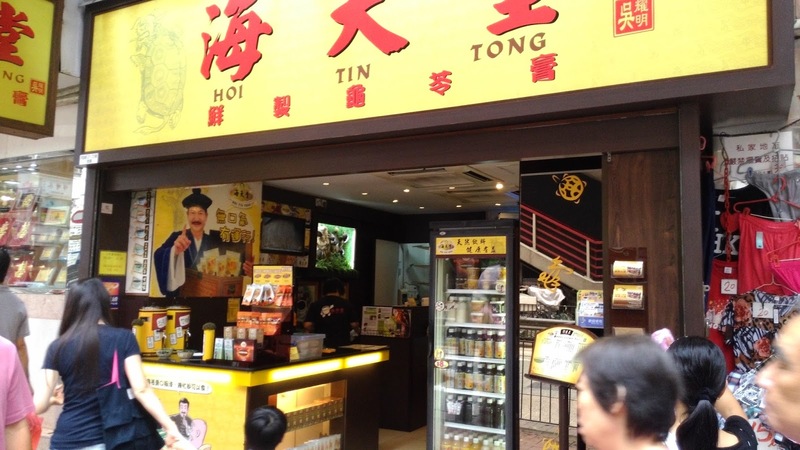 Today is our last day of vacation, tomorrow we start working at the Hong Kong office. Our visa hasn't come through yet, so for the time being, we are still employed at the Stockholm office.